1. Osteopathic Releases, Myofunctional jaw stabilization exercises. 2. 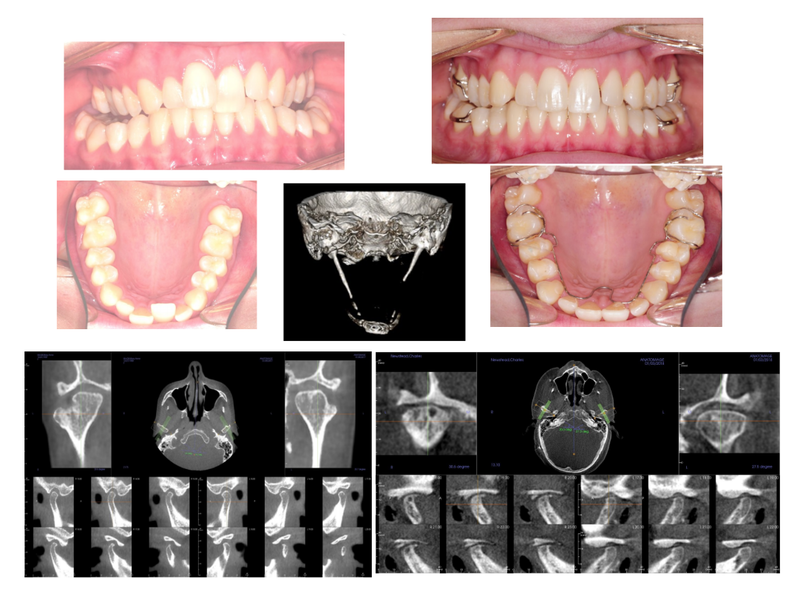 Clinical Evaluation with CBCT and MRI Verification of disc position and condition. 3. The degrees of Condylar degeneration. 4. The role of Eagle’s Syndrome, and Bridled oral tissues, the importance of Lyme’s Disease. 5. the sequencing for Prolotherapy, PRP Treatment. 6. Phase 2 Quantum ALF and Bracketing.